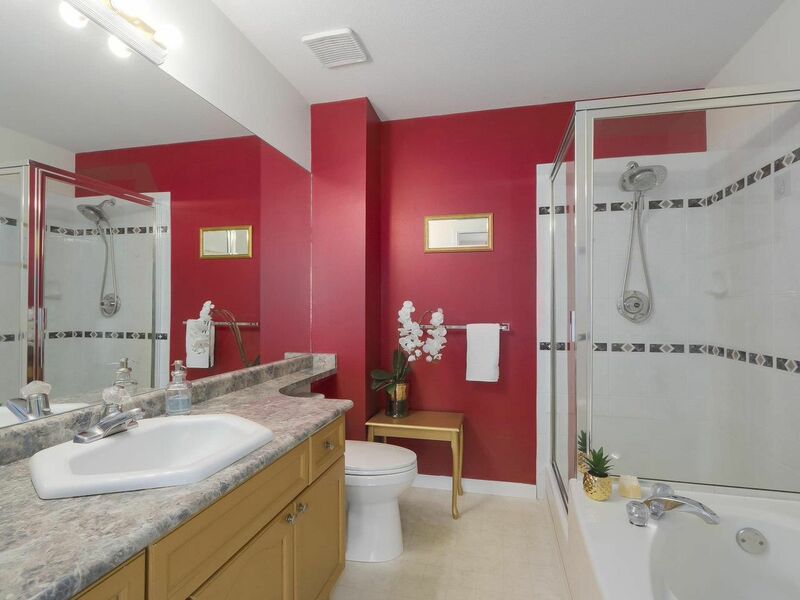 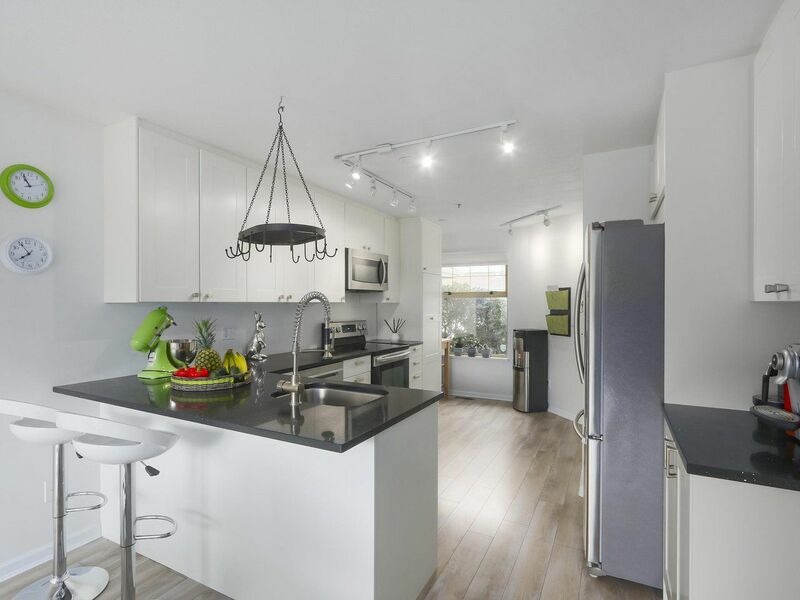 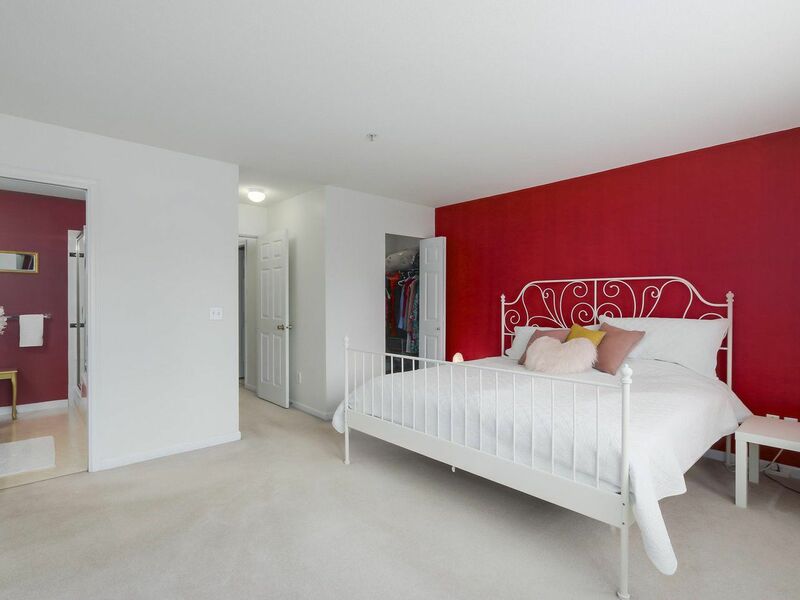 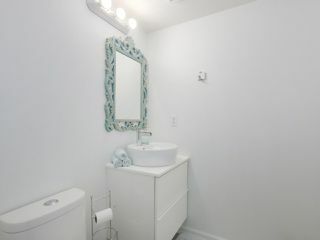 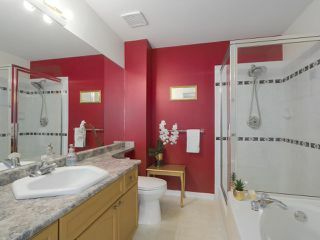 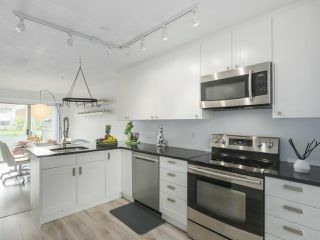 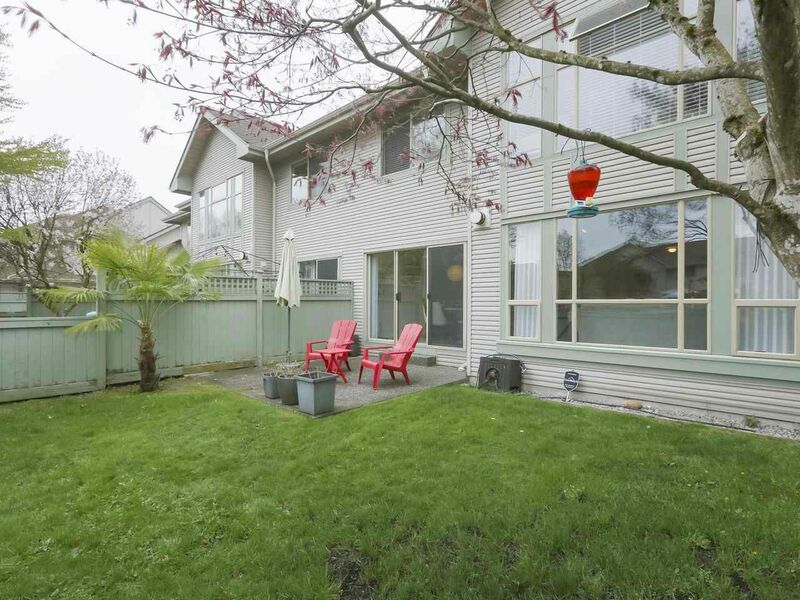 RARE 4 BED+DEN updated townhome in QUIET part of complex. 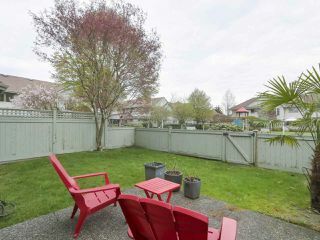 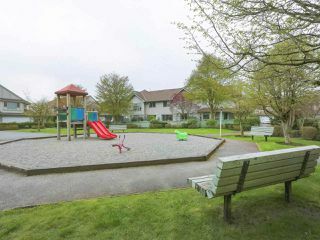 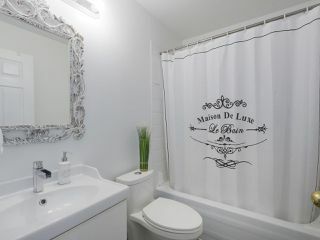 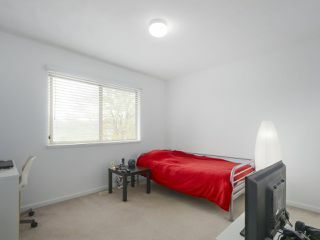 UNBEATABLE LOCATION just STEPS to Costco, Terry Fox Secondary, Blakeburn Elementary, Save-on Foods, restaurants & more! 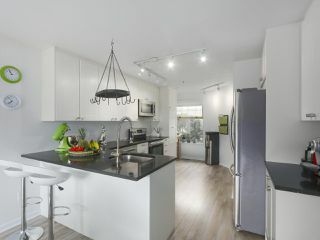 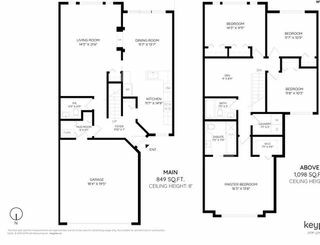 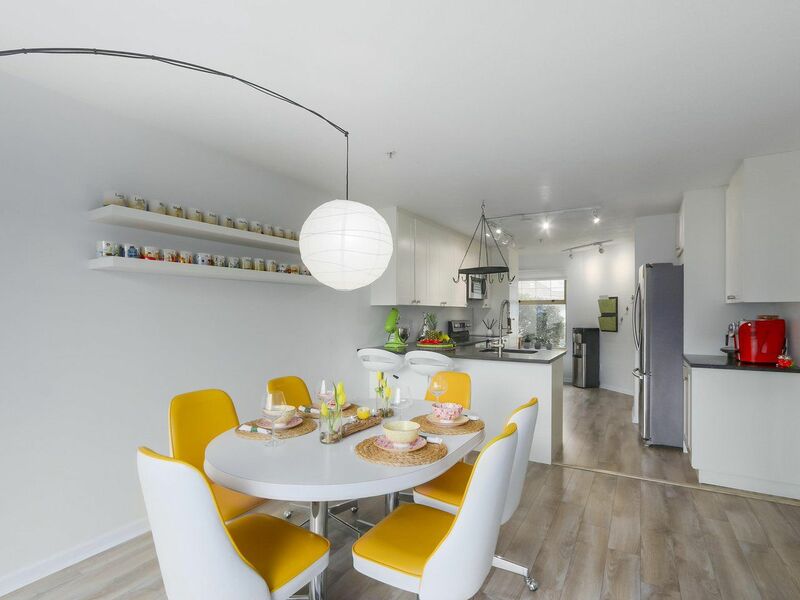 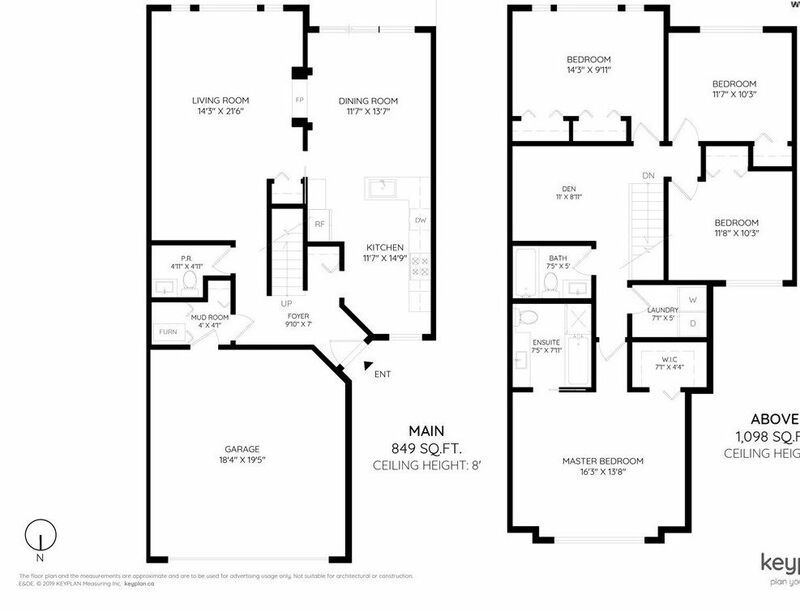 Almost 2,000 sqft of extremely functional layout that is WIDE & feels like a detached home - perfect home for families. 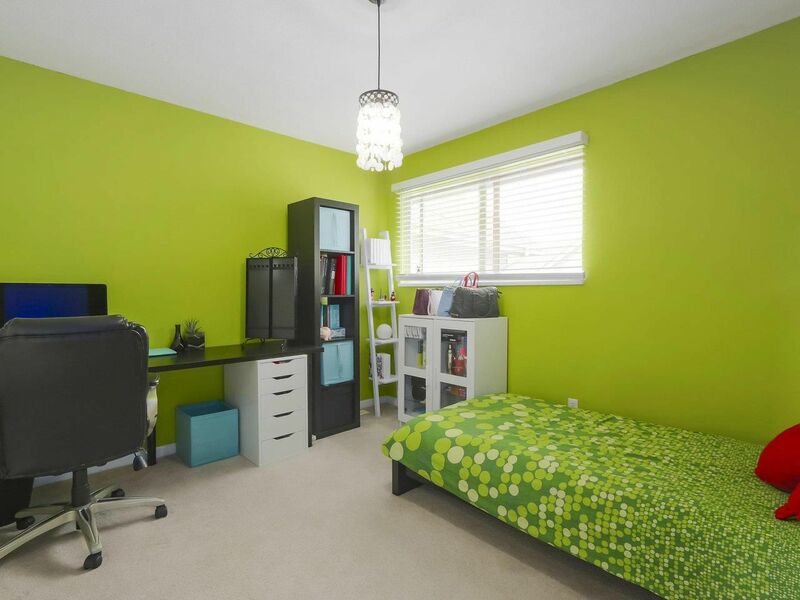 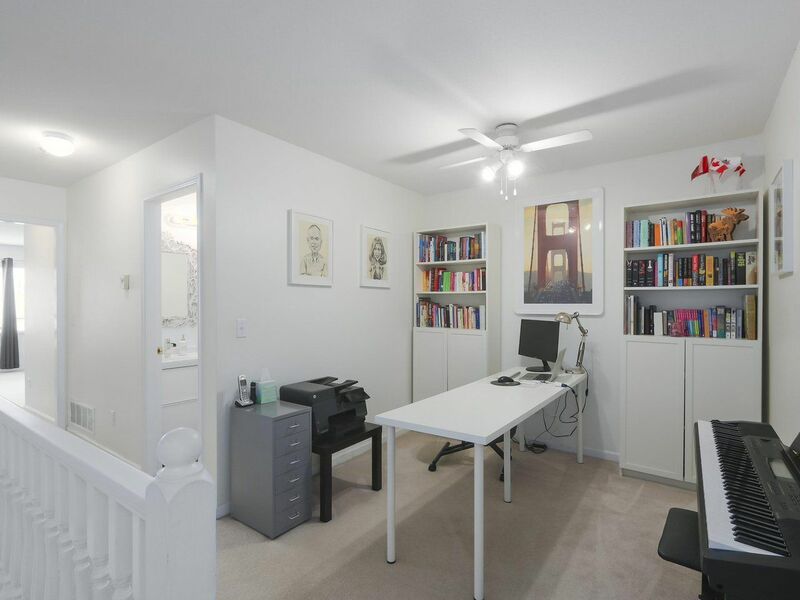 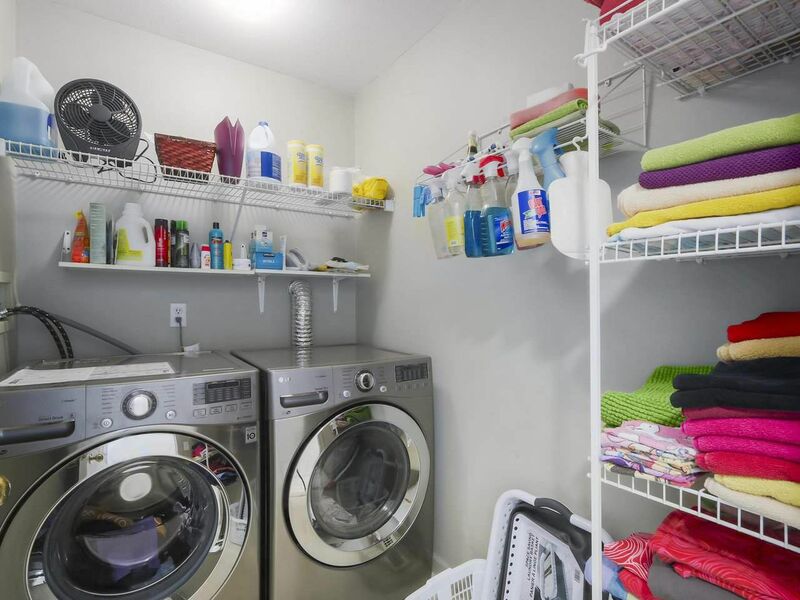 Upstairs features 4 SPACIOUS BEDROOMS & BONUS large open DEN to use as a living/office space. 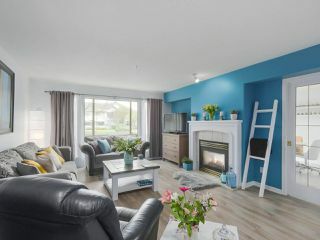 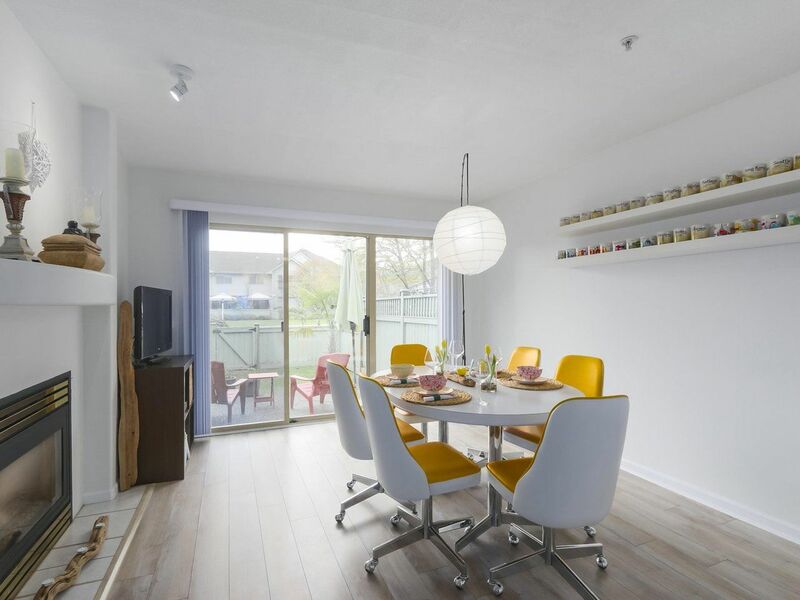 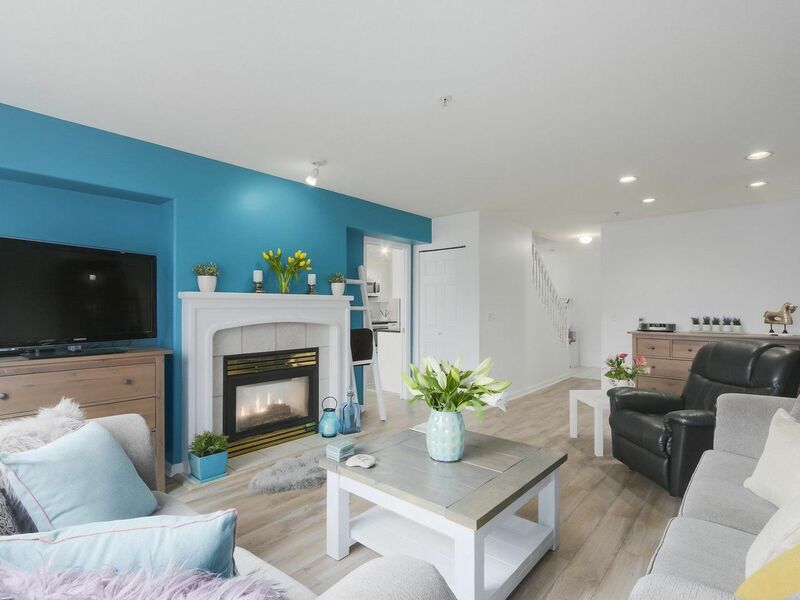 Main floor is bright w/ open concept living & plenty of RENOVATIONS including full kitchen reno w/ S/S appliances, quartz counters & new cupboards, UPDATED bathrooms, new paint, laminate flooring & washer/dryer. Enjoy your fully fenced yard while the kids enjoy complex playground! 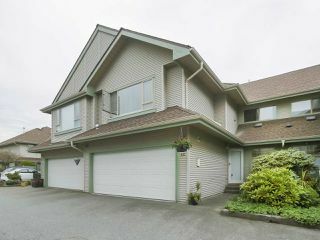 DOUBLE GARAGE, proactive strata, newer roof! MOVE IN READY. BONUS: Extra storage in crawl space!